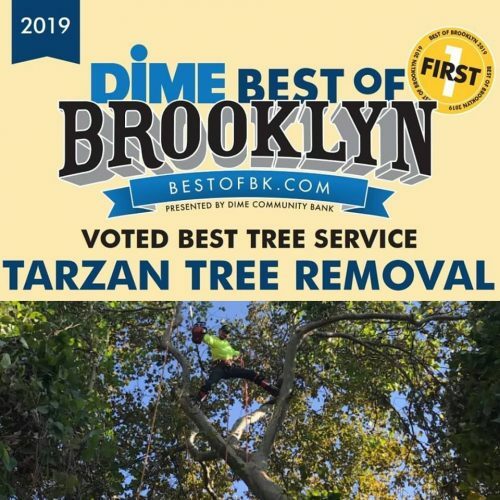 Tarzan Tree Removal provides strategic tree services by trained and qualified professionals in all five boroughs of New York City. Along with our affordable prices we provide a FREE tree removal estimate or consultation depending on what you need. 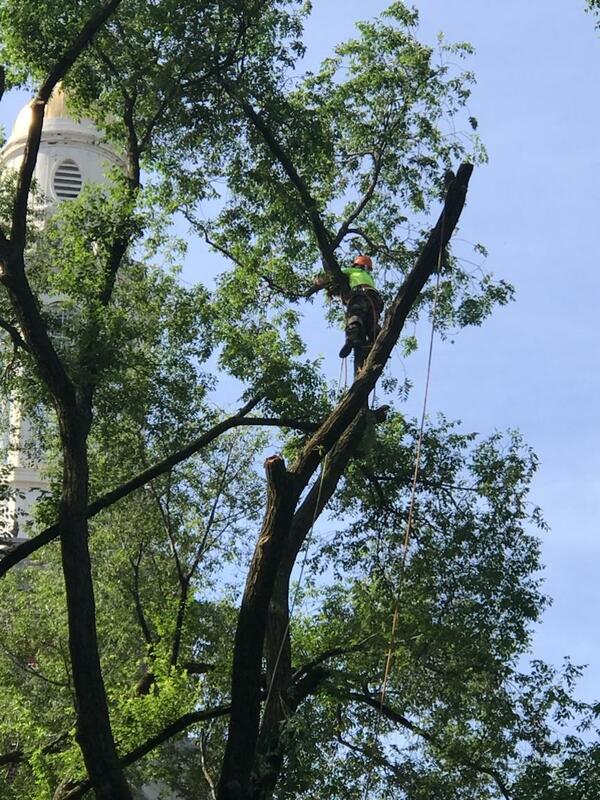 With a fully insured company equipped with workers comp insurance, we are the number one choice for reliable tree service. No matter the time or day of the week our team is always available. Especially for any type of emergency tree service. As the seasons begin to change the weather also becomes another factor in our industry. However, for a tree that is sick or weak the most minimal winds can cause them to break or fall over. That’s why it is vital that our clients call us when the suspect the slightest bit of disease or illness. Our tree removal company addresses the health and aesthetics of your landscape as well as the safety and liability of host and adjacent properties. In certain instances, it may be necessary to remove a tree that is alive if it is interfering with the health and vigor of other trees or threatens buildings, driveways or utility wires in order to ensure safety. It is important that when you are looking for a tree company you choose one that is experienced and respected. Because of our great relationships with past clients we are constantly given word of mouth referrals. There is no bigger compliment for us than that! Since our company was started our main concern has been our client’s overall satisfaction. If there is anything we can do to make sure of that it is done. At the end of every job our team always does a walk-through with the homeowner or property manager. Communication is very important in the tree service industry. And especially to Tarzan Tree Removal. “Thank you so much Joseph and your men! These guys are great! Gave Joseph a call and came down to check out a way over grown shrub that was there for 40 years that needed to come down. I can only say good things about him and his guys. Fast clean affordable and super nice. They didn’t Disturb one flower or plant in my entire garden during the removal! Amazing! If u need any trees or shrubs to come down. Don’t hesitate! I would call Joseph in a second again for his services. Thank you so much Joe for your great work and help. 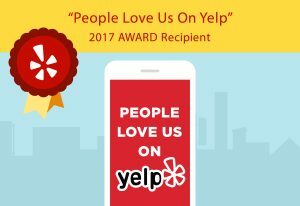 I’d give them 10 stars if I could!” – says Dominick D. on Yelp! Tree removal may be vital if there may be trees or branches around your home that are endangering the safety of your family, neighbors and personal property. 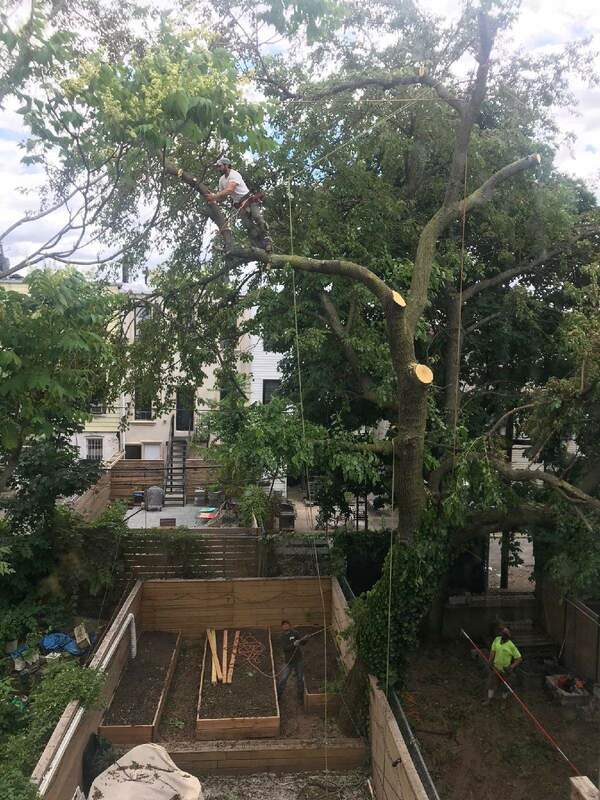 To ensure that the trees do not pose any risk, a professional from Tarzan Tree Removal will visit your property and make an assessment of the type of service you may need. 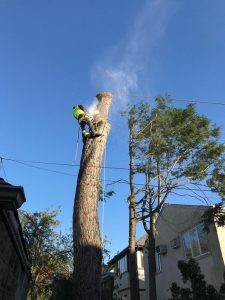 It is important that you not only choose an affordable tree service company, but one that is reliable in any situation. Our 24-hour emergency service is designed to help our clients and communities in any weather condition. The tree professionals a part of our team can withstand any situation, as we have been through storms like Hurricane Sandy. Most homes in Brooklyn have yards that have to be accessed through the home. Our team is expertly trained in removing pieces safely through such access points. We also provide customers with the option to additional insure their property. Giving them an extra level of the safety and preservation of their property during tree removal services.